Polonnaruwa colombo bus are here in 24hours. 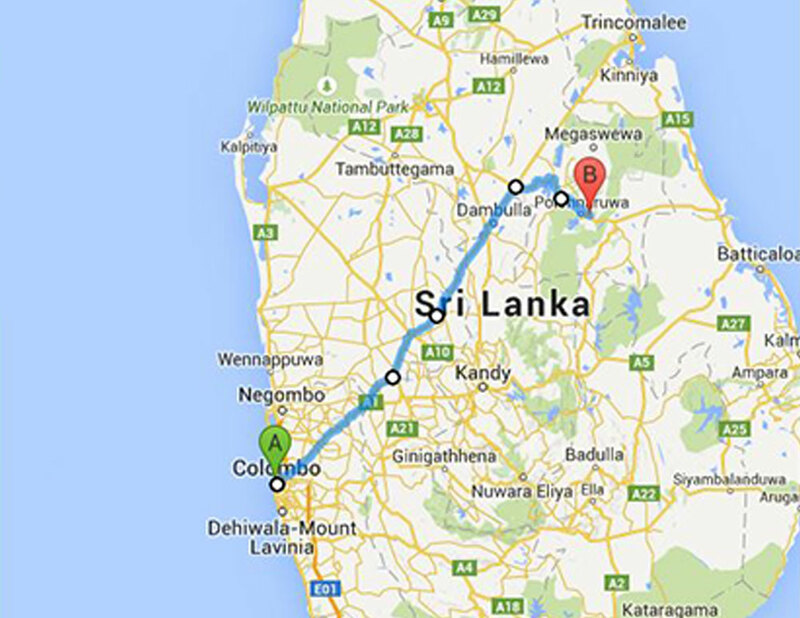 @mid night 12am, 12.15,12.30,12.45,1am from polonnaruwa to colombo.also here trinco colombo. May I ask about the schedule. Is there any bus to Habarana from Colombo at midnight? (around 12-1am) ’cause my flight to CMB is 10pm. I think you might struggle at that time of night, but you could try booking through busbooking.lk. Might be better to spend one night in Colombo and go in the morning.